Take heart feline enthusiasts. Your cat’s continued indifference toward her new Deluxe Scratch DJ Deck may be disappointing, but there is an object that’s pretty much guaranteed to pique her interest. 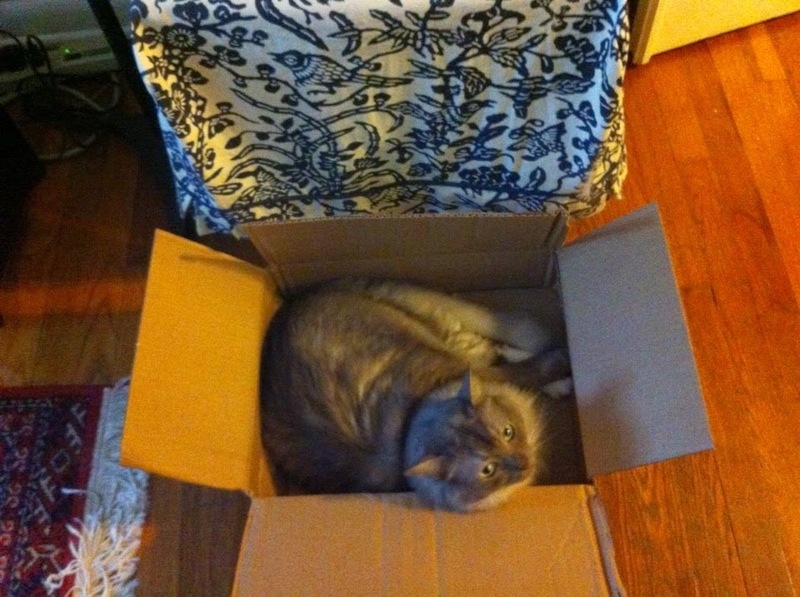 That object, as the Internet has so thoroughly documented, is a box. Any box, really. Big boxes, small boxes, irregularly shaped boxes—it doesn’t matter. Place one on the ground, a chair, or a bookshelf and watch as Admiral Snuggles quickly commandeers it.